i'm trying to relax and you're going this hard!! ¿Qué más se pued pedir? ¡Maestría y perfección! 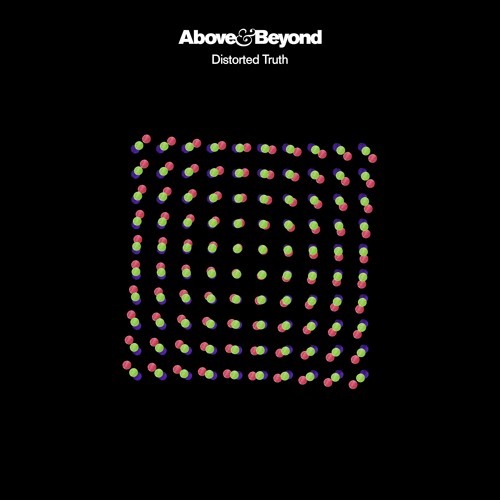 Finally old school like..you saved yourself Above & Beyond..
11/10... Pure, granduous spectrum of sound and melody. flutes, gentle ambiance, beautiful sweeps, driving bass... Its as good as it gets.